North Yorkshire and elsewhere in the UK and internationally by invitation. Amber has been working since 1996 in the field of alternative health care. 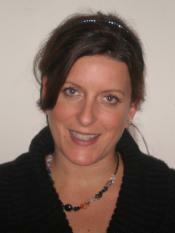 She has international experience working in Canada, Holland, New Zealand and the UK. She creates a nurturing environment that encourages healing and safe exploration of one’s inward journey. Her mission is to be of service to benefit her clients’ lives, harmonising Body, Mind and Spirit.